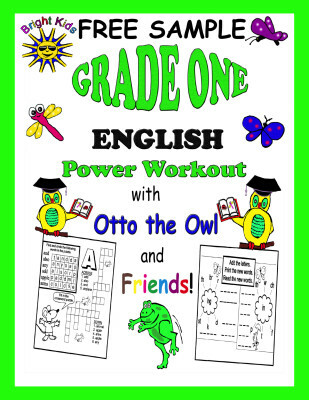 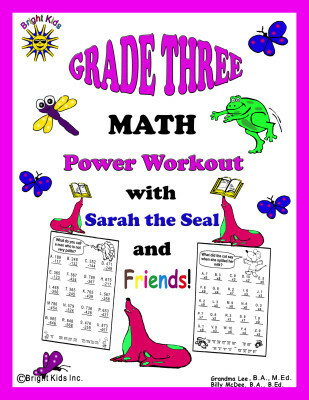 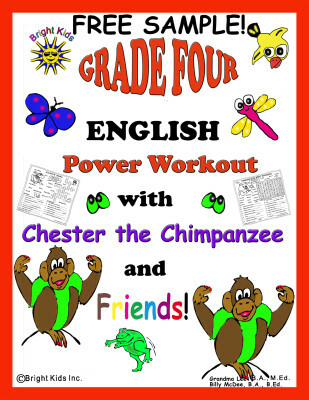 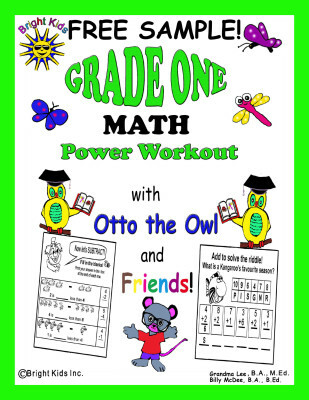 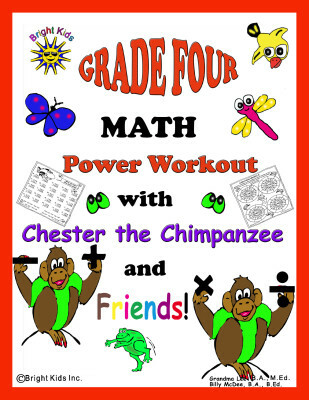 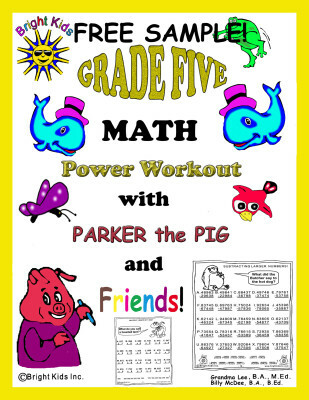 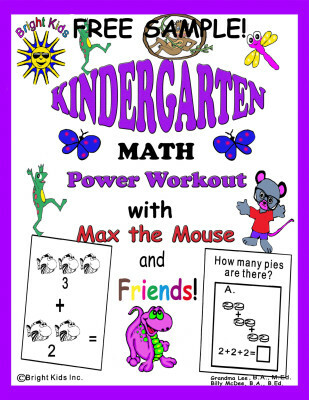 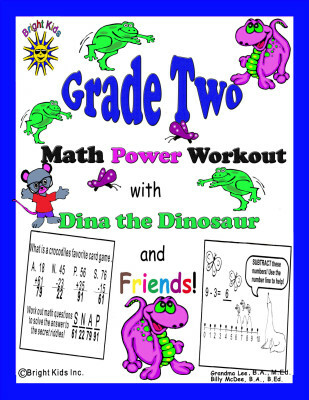 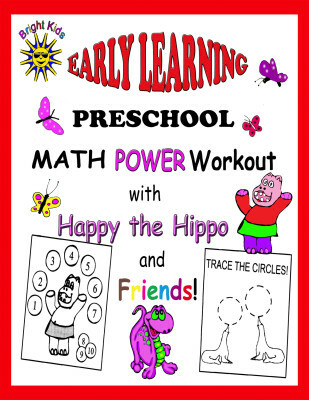 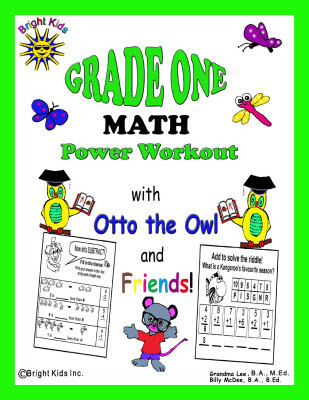 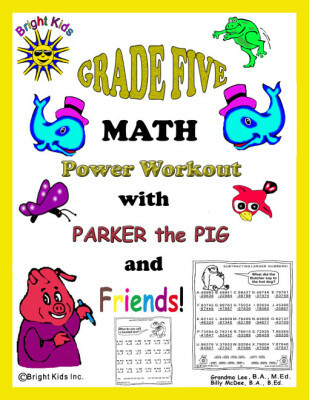 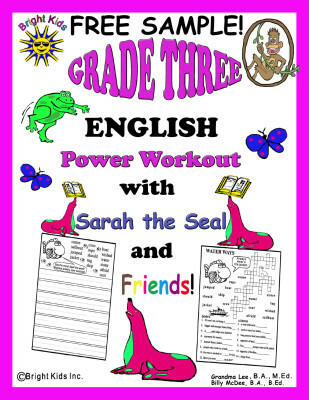 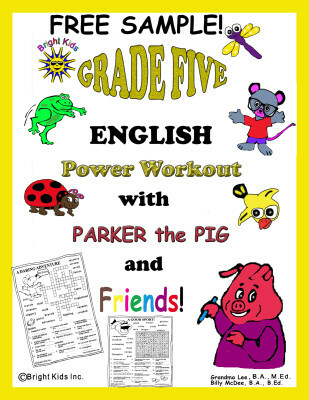 Power Workout Archives - Bright Kids Inc.
Grade 5 English Word Power Workout – FREE SAMPLE! Grade 4 English Word Power Workout – FREE SAMPLE! 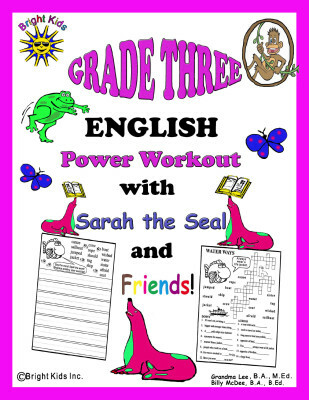 Grade 3 English Word Power Workout – FREE SAMPLE! 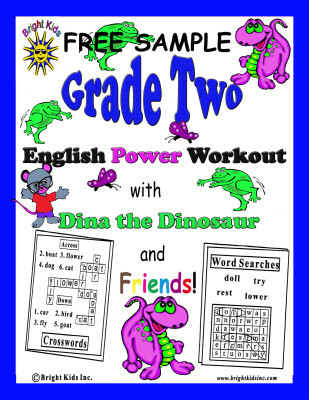 Grade 2 English Word Power Workout – FREE SAMPLE! 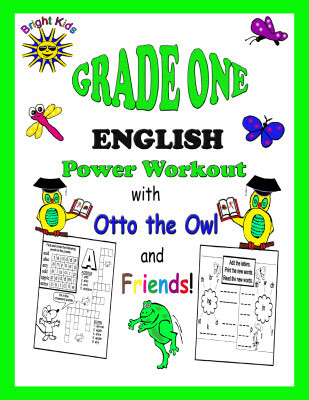 Grade 1 English Word Power Workout – FREE SAMPLE!